The Xtreme-1 ‘Sea-Hum’ is a contemporary twist on the traditional diver watch. With a diameter measuring 45mm (excluding lugs and crown) the timepiece is designed to make a bold statement. 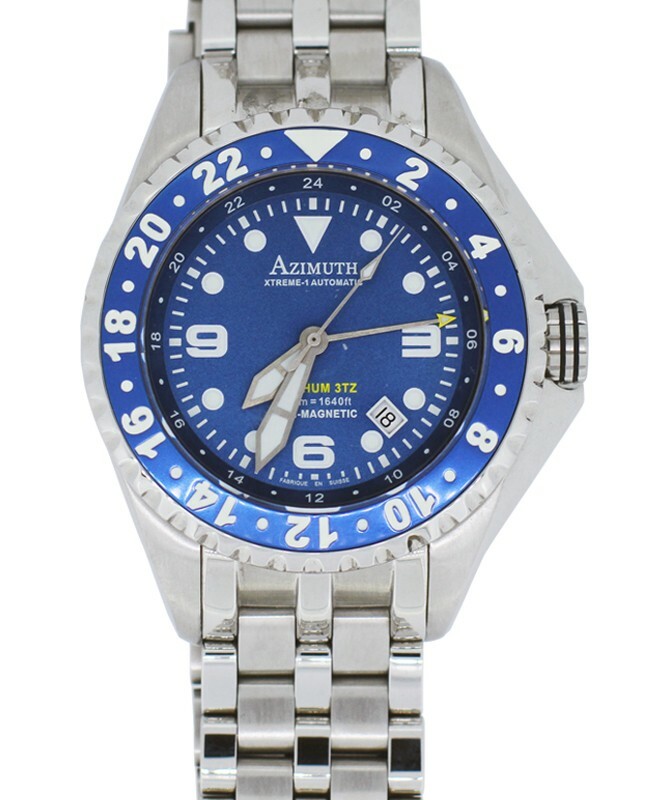 What makes this watch so attractive is the matching blue bezel and dial punctuated by large white numerals. 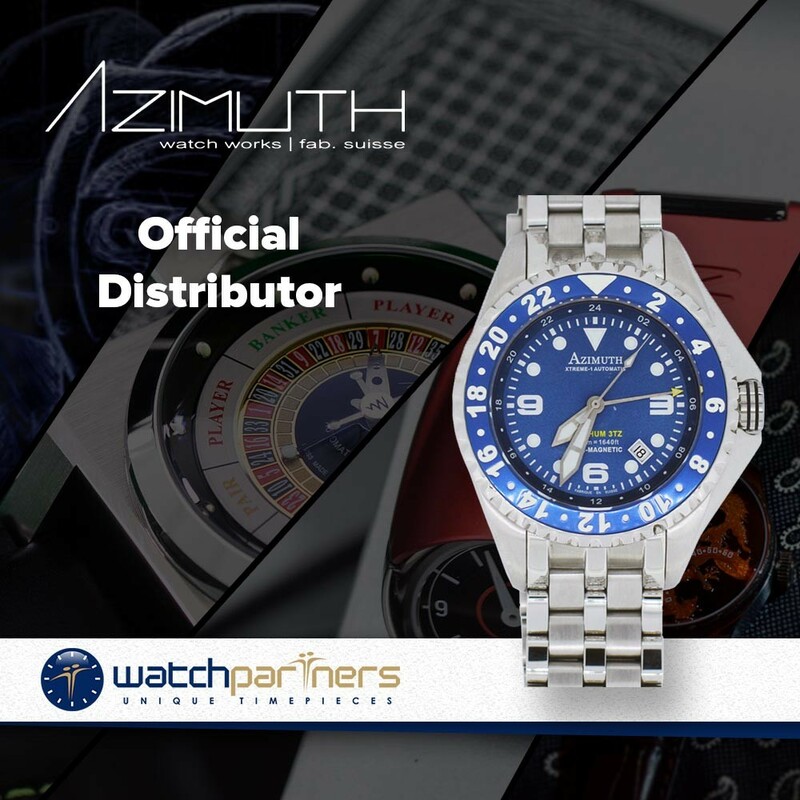 Other features include triple time zones, water resistance to 500 metres, oversized hour/minute hands, helium gas escapement valve, domed sapphire crystal and date window positioned between 4-5 0’clock. Beneath the robust exterior lies a modified Swiss ETA 2836-2 self-winding movement. This caliber comprises 25-jewels and oscillates at a frequency of 28,800 vibration per hour (4Hz).